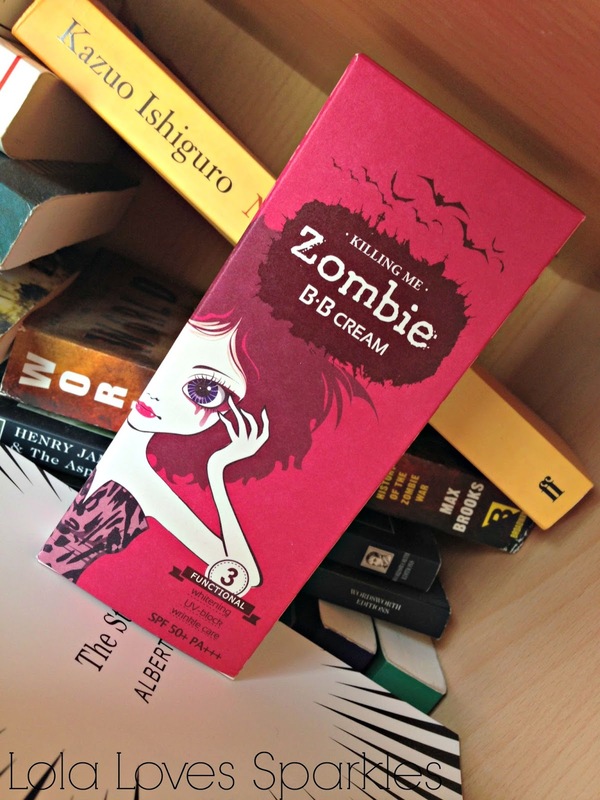 To be honest here, I only got this BB cream because I am a sucker for zombies and for cute packaging. Combine the two together - and we've got a winner. 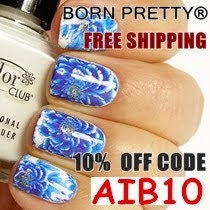 I've also never heard of this Korean brand before! I got mine from this seller HERE. It's super inexpensive. They have 25% off at the moment! Packaging wise, it comes in a standard squeezy tube [50 ml]. 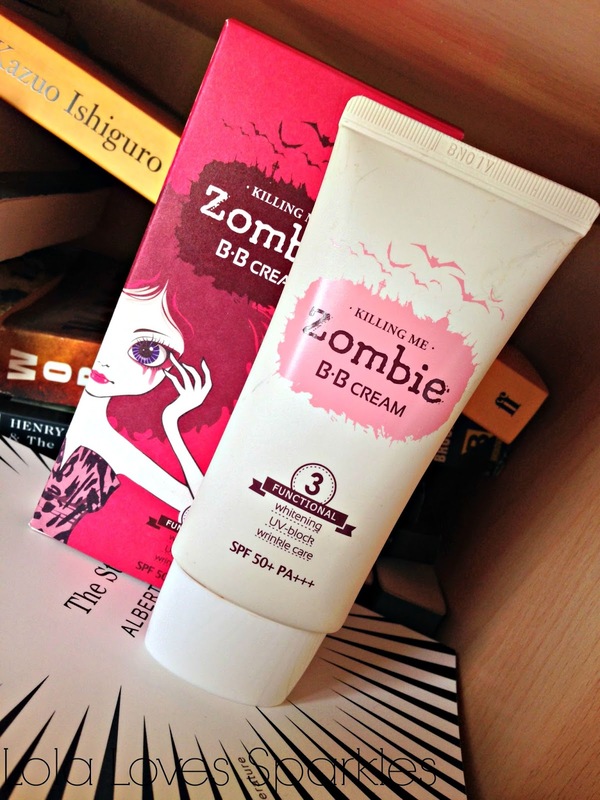 I just wish that the cute zombae was also printed on the tube. Its consistency is quite thick, and I found that unlike other BB creams, this applies better with a brush, rather than with your hands. This also applies better if you use thin layers at a time, rather than 1 thick layer. 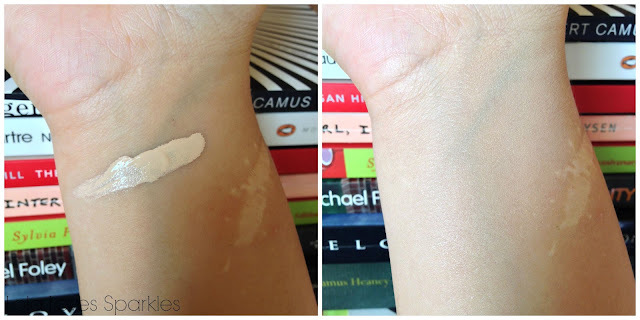 It covers redness and minor imperfections, so thumbs up for that! 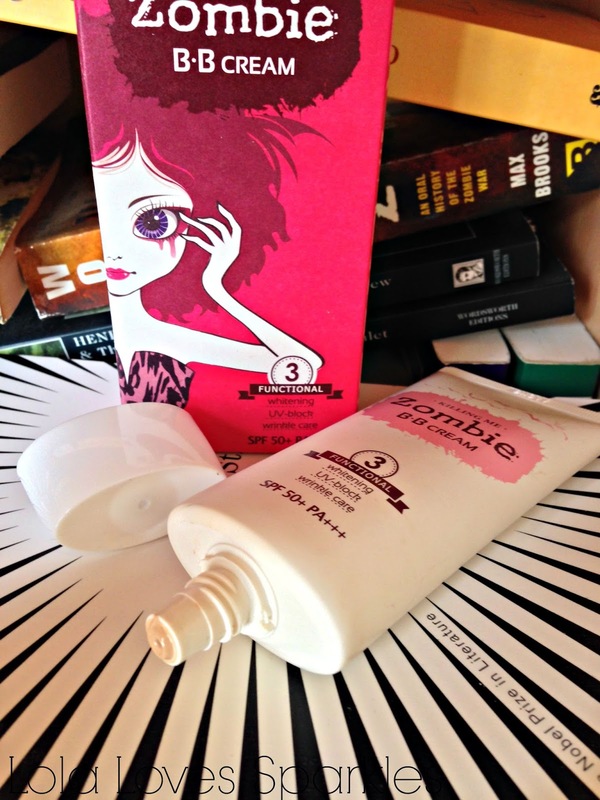 I especially like to use this in mornings [especially in this hot weather - and thanks to the UV protection there's no need to apply sunblock]. It hasn't broken me out. I find that it is quite sticky, so needs to be set with some powder. I especially love mixing this with a bit of my normal foundation. 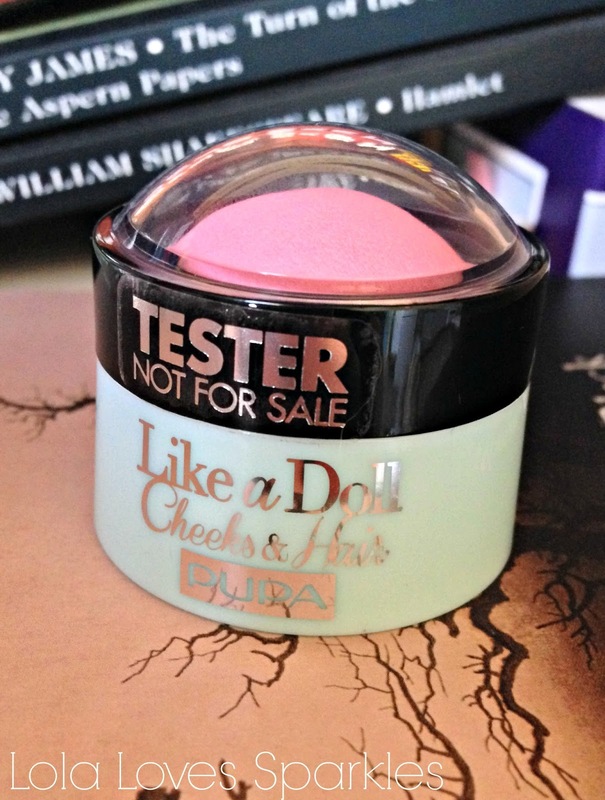 A while back, the ever so generous Pupa Milano in Malta agent sent me two products to try out, with one of them being this Limited Edition [Spring] Like a Doll Cheeks & Hair colour from the Sporty Collection. Hopefully, I am not too late in reviewing this, and you can still easily find this around Malta & Gozo. 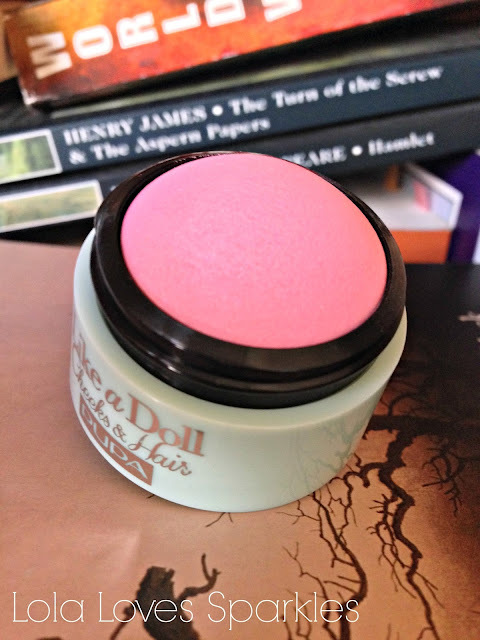 I like to apply this straight from the packaging, and then lightly blending it with a blush brush [as opposed to picking the colour up straight from the packaging with a brush] Beware - this is really pigmented so you must be light handed when applying this. 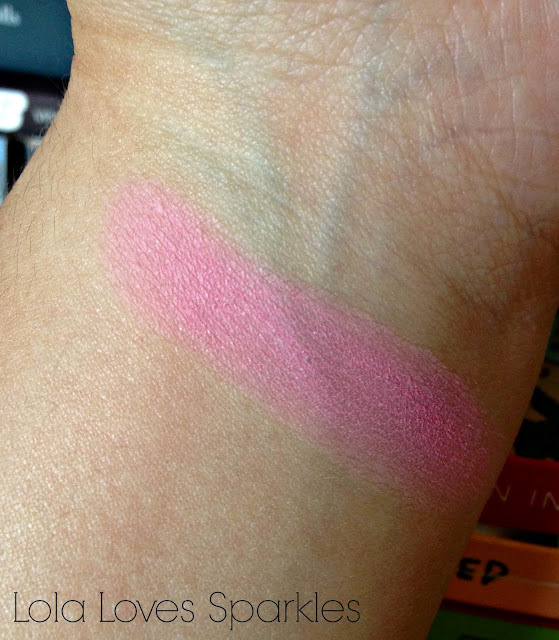 It is very lightweight-y and looks matte once applied. It lasts quite a long time [which is no mean feat, given this ghastly humidity]. I especially love layering this on top of a cream blusher. I believe that this shade would suit a number of skin tones. I am loving using this now that I am bit more tanned, for example. This Pupa Milano Like a Doll Cheeks & Hair costs €11.60 and you can get yours from selected Pharmacies, Perfumeries and Beauty Salons around Malta and Gozo.